← Can You Hear That? 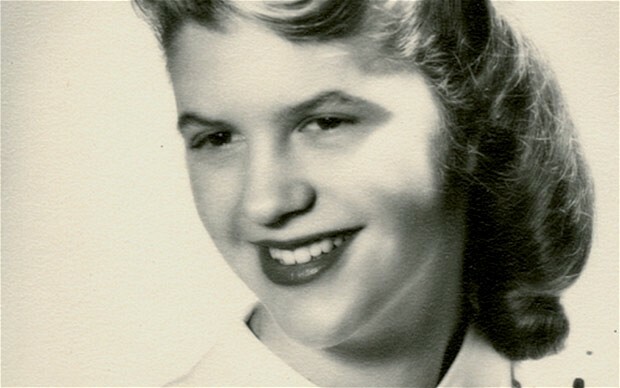 I’ve been reading a biography about Sylvia Plath for the past few weeks. I find her life story sad. It seems she was devastated by her father’s death and felt controlled by her mother to a great extent. So I understand the things that drove her to write and try to get her writing published. But honestly, if I had not read her life story, I would never understand her poetry. I still cannot get into her poetry even now. I’ve also tried reading The Bell Jar, but alas, I guess I am just not a fan of her work. However, I do want to say that I find it very sad that a woman so young took her own life. It seems she was mentally ill, perhaps from early on. I understand feeling that depressed and desperate, though. But to all my artist and writing friends, I just want to say, we only get one chance at life. Don’t let it pass you by without trying to leave something of yourself behind. Something encouraging. Something good. Something others will want to share and pass on. We only get once chance to leave our mark. Posted on September 5, 2013, in My Thoughts and tagged depression, suicide, writing. Bookmark the permalink. 11 Comments. It’s been great meeting you, too! Wow. I didn’t know that. Of course I am not finished with the biography I’m reading, and I’m not sure the author will get into that either. Sad. Well said, whitefeather, your message is a good one even though you’re not a fan. I’m not sure I’m understanding what you mean by “just the opposite”? I was trying to convey that Plath’s suicide was a tragedy. Many think she was gifted – great! I personally don’t care for her writing, but I’m not saying she didn’t mean a great deal to many people, especially her mother and brother….she did. My point of this was to encourage anyone who may be so depressed they may be contemplating suicide. She took a tragic way out of living her life. I empathize with her pain, though. I am sorry about your mother’s death. My mother just died 7 years ago, and she was my best friend, but she died from complications from an operation. Nevertheless, the loss was still devastating to me. I hope that helps. I think I’ll read her biography, thanks for the tip!! Yeah, this one is pretty new. It is called Mad Girl’s Love Song by Andrew Wilson. I can’t remember if I included that in my post? 🙂 I need to try to finish it this weekend! LOL!